Villa Chitdara was built in 2007 by the Chitdara's, a Luang Prabanese Lao-French family. 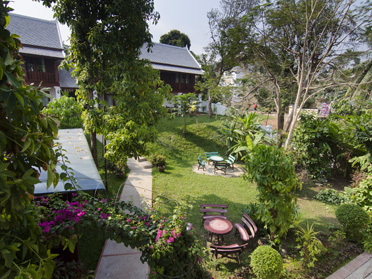 The property is located in the heart of Luang Prabang near main attractions of the city. The superior rooms was built later on 2017. The hotel features now with 25 rooms (15 standard and 10 superior rooms). 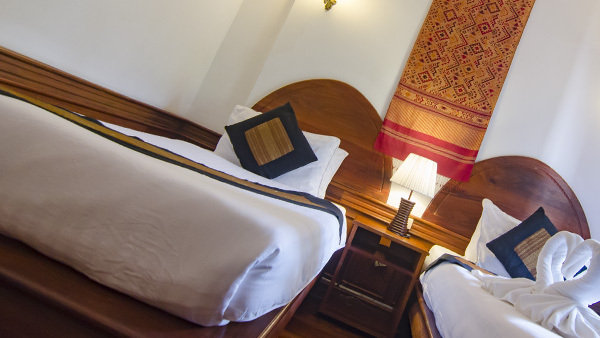 Nestled among many temples, Villa Chitdara is in a quiet street but only less than 5 minutes walk to the night market. 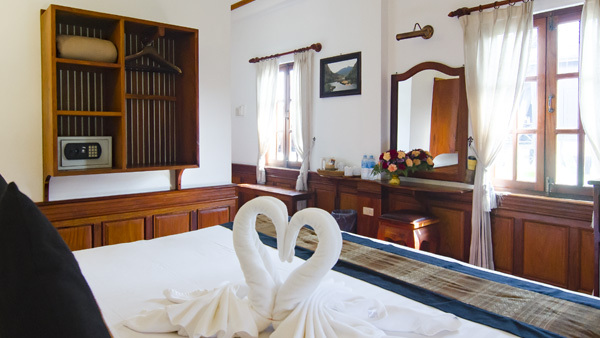 Check our different categories available in Villa Chitdara.